Vice Admiral Ajendra Bahadur Singh, AVSM, VSM took over as Chief of Staff, Western Naval Command from Vice Admiral Ravneet Singh, AVSM, NM on January 15, 2018. 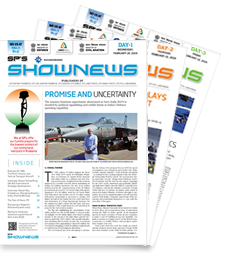 Vice Admiral AB Singh was the Deputy Commander-in-Chief, Strategic Forces Command prior to his current appointment. 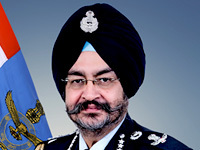 An alumnus of National Defence Academy, Vice Admiral AB Singh was commissioned into the Indian Navy on July 1, 1983. 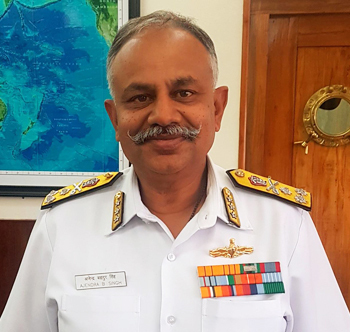 He is a specialist in Navigation and Aircraft Direction and his important specialist appointments include Navigating Officer of INS Kamorta (during Op Pawan), and the destroyer INS Ranjit, besides being the Fleet Navigating Officer of Western Fleet during Op Prakaram. The Flag Officer has commanded IN Ships Veer (Missile Vessel), Vindhyagiri (Frigate), Trishul (Guided Missile Frigate) and Viraat (Aircraft Carrier). He has also been an instructor at NDA, Khadakwasla, Navigation and Direction School, Kochi and Directing Staff at DSSC Wellington. 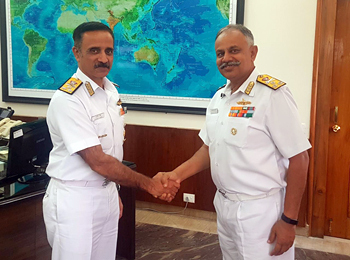 Vice Admiral AB Singh has served at Naval Headquarters as Deputy Director and Principal Director at the Directorate of Naval Plans. He also set up the Directorate of Strategy, Concepts and Transformation as the Principal Director. Promoted to Flag Rank in 2012, he has since tenanted the appointments of Flag Officer AOB Project, Assistant Chief of Naval Staff (Policy and Plans) at Naval Headquarters and Flag Officer Commanding Eastern Fleet. The Flag Officer was awarded with Vishisht Seva Medal in 2011 and Ati Vishisht Seva Medal in 2016 for his exemplary service to the nation.